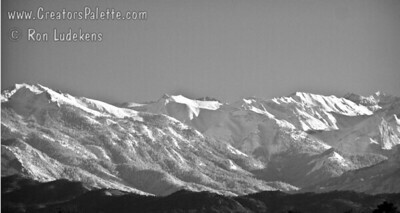 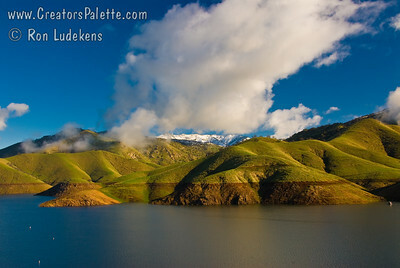 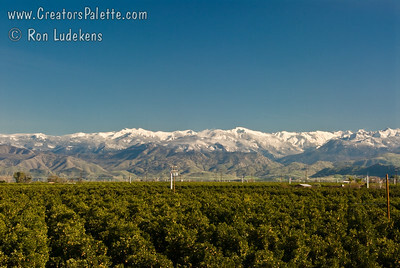 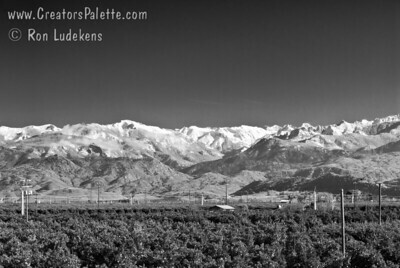 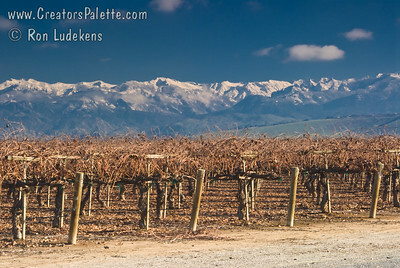 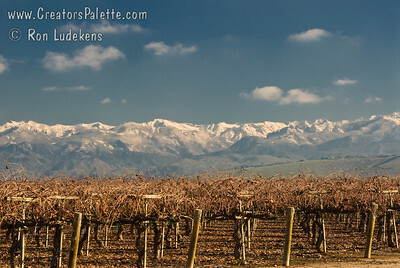 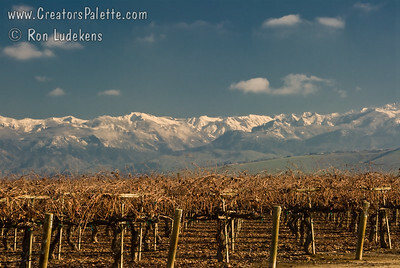 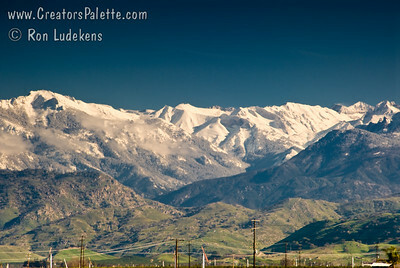 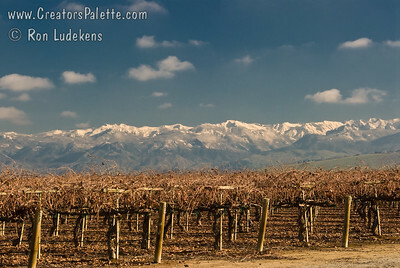 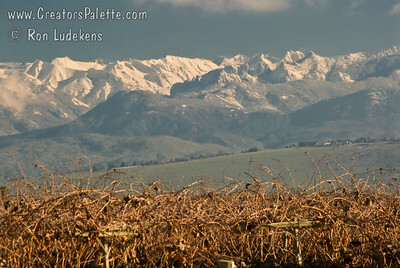 On a clear winter day the view of the snow capped Sierra Nevada range is stunning. 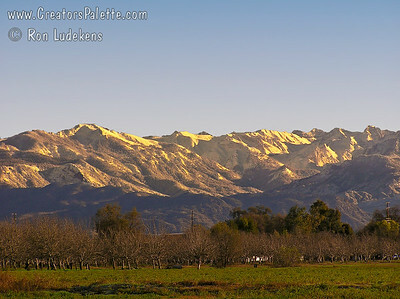 The photos in this gallery show views from Visalia up highway 198 towards Sequoia National Park and the Kaweah River watershed. Snow capped Sierra Nevada mountains looking up into the Kaweah River watershed. 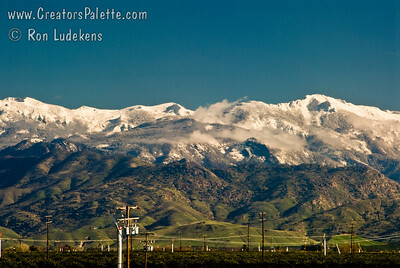 Taken from Visalia, California. 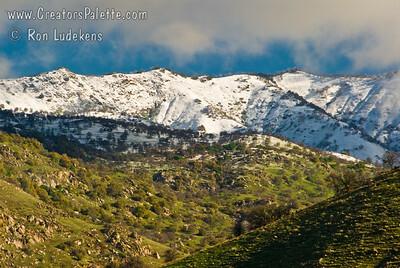 Sierra Nevada Snowpack 01/07/2008. 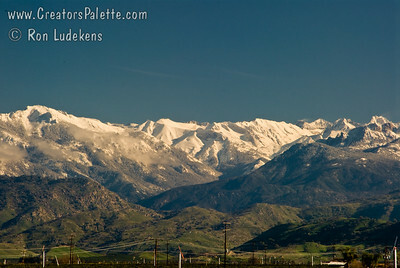 Looking up Kaweah River watershed.